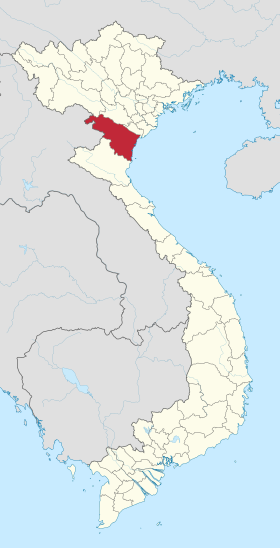 Ba Ria-Vung Tau Province ! Vietnam Industrial Parks InfoGate ! Industrial Zones ! Export Processing Zones ! Phu My Chemicals & Plastic Co., Ltd.
Bach Viet Computing Disk Co., Ltd.
Vietnam Wheat Milling Co., Ltd.
Border : bordering Dong Nai province in the North, Ho Chi Minh City in the West, Binh Thuan province in the East, and the South bordered with the East Sea. Air port : about 130 km to Tan Son Nhat international Air port and about 70 km to Long Thanh international Airport. Port To Tan Cang – Cai Mep 37 km To Phu Mỹ 35 km Port potential is enormous advantages of Ba Ria - Vung Tau. Ba Ria–Vung Tau Province plans to build a new logistics centre and container port with total investment of VND50 trillion (US$2.17 billion).